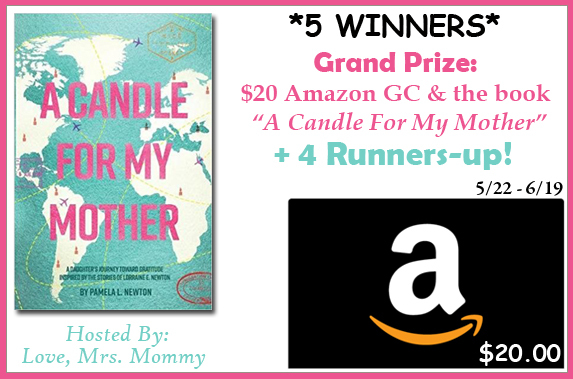 Grand Prize Winner will receive a: $20 Gift Card To Amazon & a Copy of the Book "A Candle for My Mother"
4 Runners-up will receive a: copy of the book "A Candle for My Mother"
A Candle for My Mother is an inspirational story of a young woman from the Midwest, Lorraine Newton, who longed to travel the world despite being the mother of four young children. “I’m going to see places, come hell or high water!” Lorraine remarked, and she made it happen. 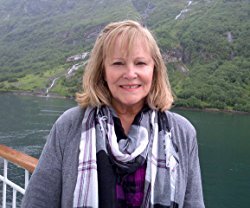 Lorraine’s stories in the book are told in her own words from tape recordings she made before she died, and letters saved by a friend, detailing Lorraine’s family’s amazing experiences in Iraq and travels in Europe. Into the bubbling political cauldron of the Middle East in the 1950s ventured an American family. Iraq was not necessarily what Lorraine had in mind, but the country fit exotic to a tee. It conjured up “Ali Baba and the Forty Thieves,” markets filled with silks and gold, and travel in Europe on vacations. Lorraine was about to embark on a grand adventure. Pamela Newton never felt closer to her mom than when she was traveling, sometimes logging over 100,000 miles a year: “Mom’s adventurous spirit was with me on every trip, in every country, encouraging me to make the most of each moment.” The things that Pamela experienced on her business trips often triggered a remembrance of her mother and her childhood. Those memories became the reflections and gratitude's that Pamela expresses at the end of each chapter when visiting churches across the globe to light candles for her mother, a tradition she began in Westminster Abbey. For readers who may be reminded of exciting memories from their childhood, A Candle for My Mother has been designed with pages interspersed throughout for writing personal reflections. 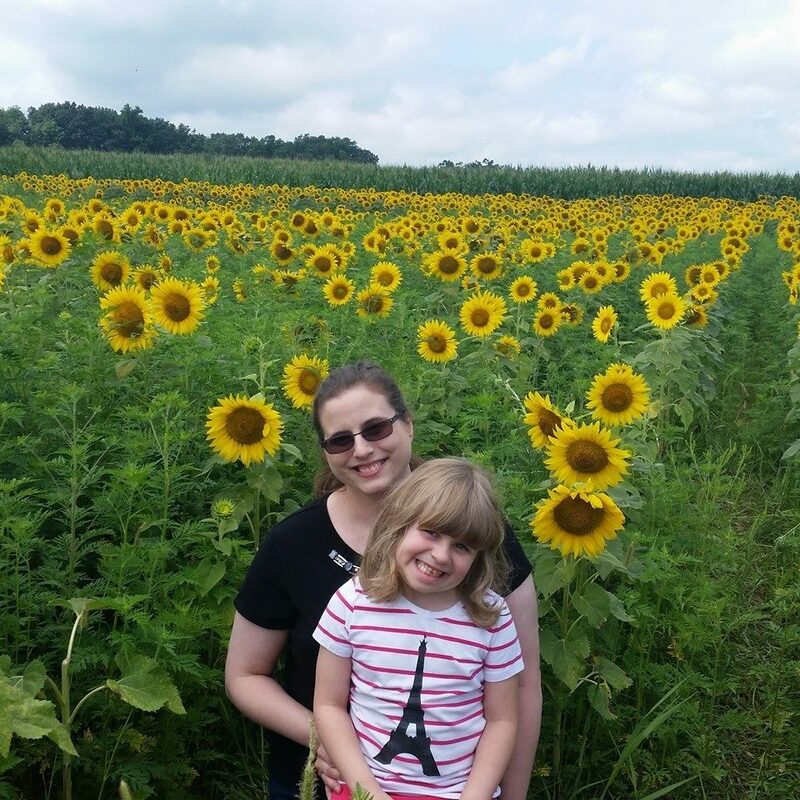 Here a son or daughter can add their favorite pictures, recount “Best Day Ever” times, write a thank you to their mom, or include poems, musings, or thoughts. It is designed to be a gift to oneself or one’s mom. Read it, write in it and then give it to your mother…with gratitude. Disclosure: The Attic Girl received no compensation for this post and is not running this giveaway. The Attic Girl & Love, Mrs. Mommy is not held responsible for sponsors who do not fulfill their prize obligations. This giveaway is in no way endorsed or sponsored by Facebook or any other social media site. The winners will be randomly drawn by Giveaway Tools and will be notified by email. Winners have 48 hours to reply before a replacement winner will be drawn. If you would like to participate in an event like this please contact LoveMrsMommy (at) gmail (dot) com.